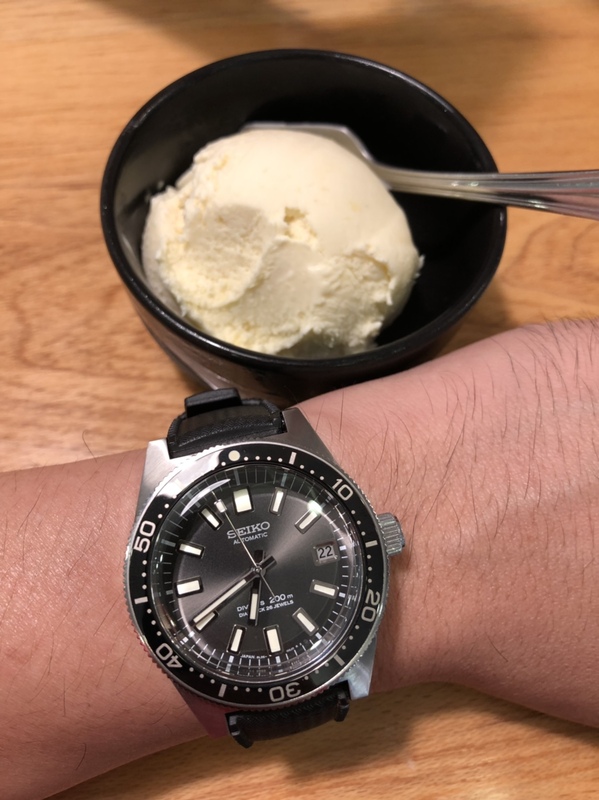 The new SD Seiko LX with DLC coating looks damn good! Hi kyo san, are you looking forward to the tudor black bay chrono S&G? At first I aiming the bb chrono, then after reading the owners review... I understand what the problem with this watch. 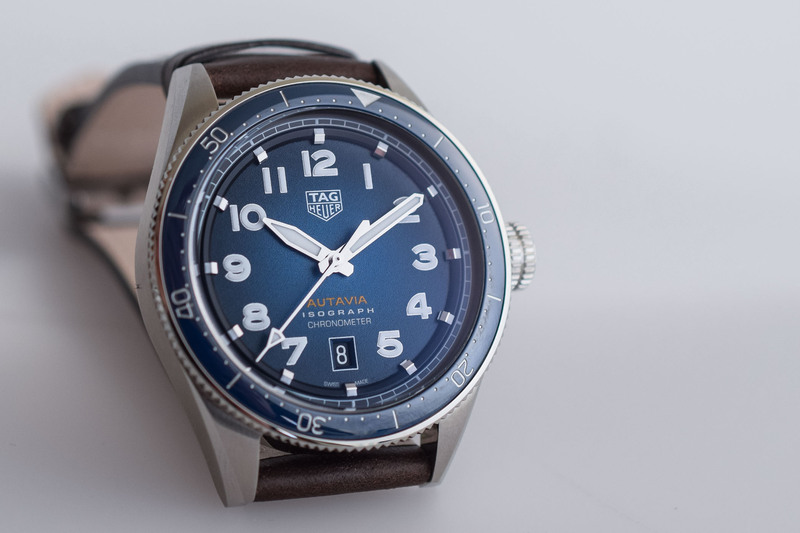 The FREAKING hour hand is too large and cover up the subdial counter! This render the watch functions useless at times. Daytona have no issue because the hands are "thin" enough. 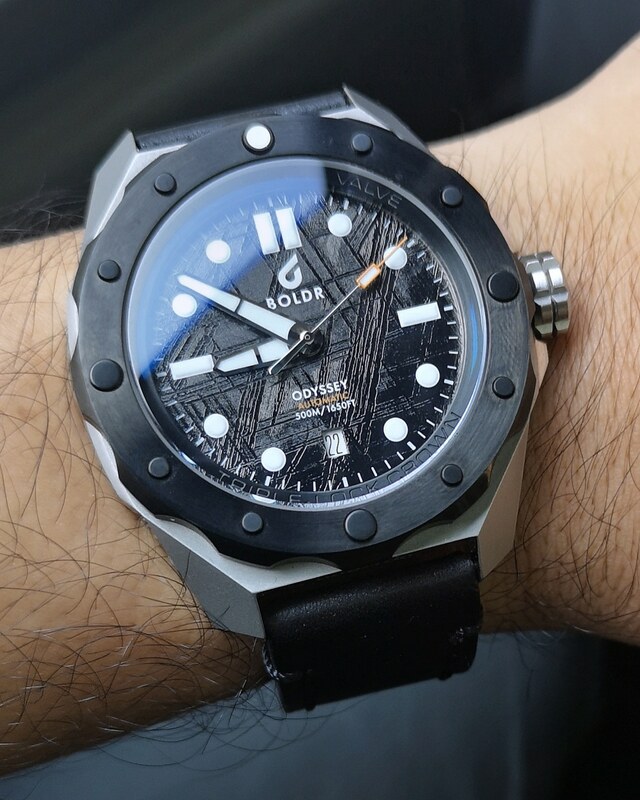 Big design mistake by Tudor! There is a reason why this model don't sell well. I decided with the BB Steel instead. From what I read, the difference in size between fois and pro version is due to the right crown guard part of the pro. The dial and other parts are similar in measurement. The twisted lugs of pro also makes it look bigger. This new tag is wow!! just buy the 10-slot box you want, and 10 extra pillows from aliexpress? remove the original cushions. arc13 and rboyboy like this. Just noticed it has 72HR PR . 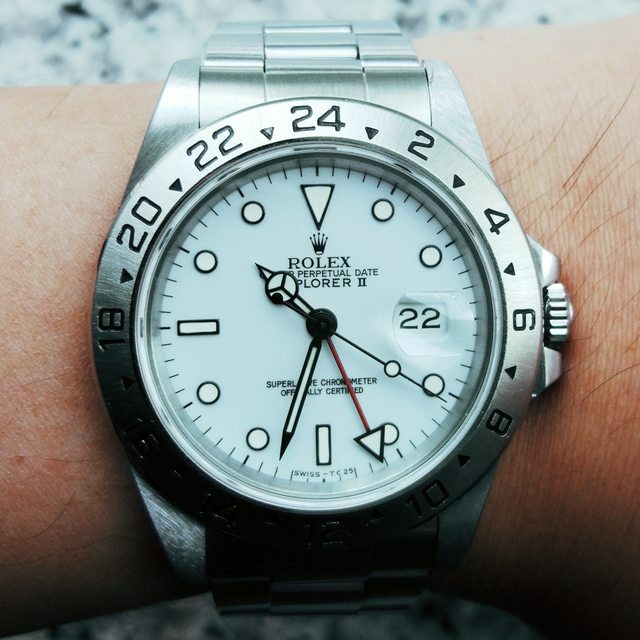 Consperm can fight with swiss watches now such as Tudor and Rolex.